I think Sophia and Louella have beautiful names. And I can say that without being conceited because Joey named the kids. Despite their beautiful feminine names, they both quickly gained nicknames. 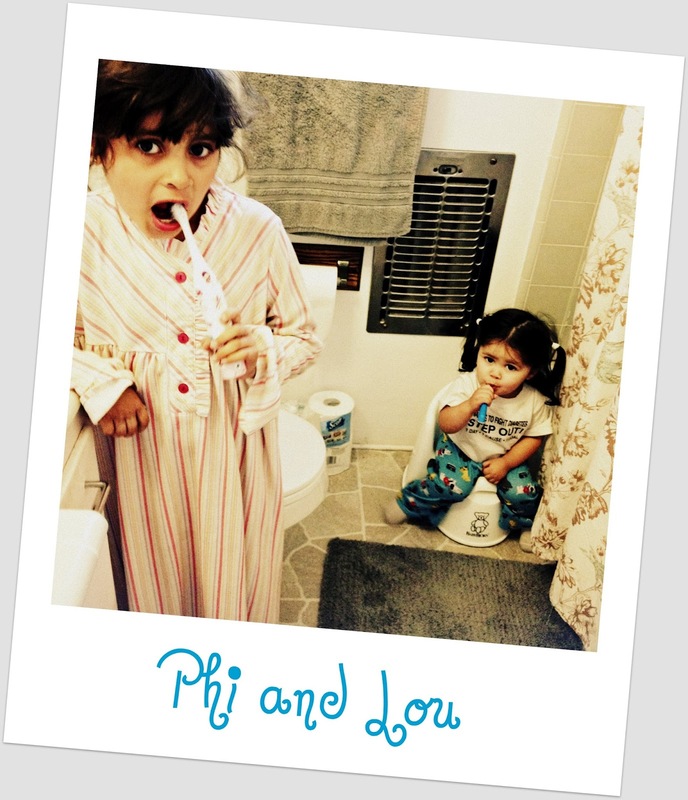 Sophia became Phi (Fee) and Louella became Lou. Phi and Lou. Lou and Phi. The best part is that? and Lou sounds like You. 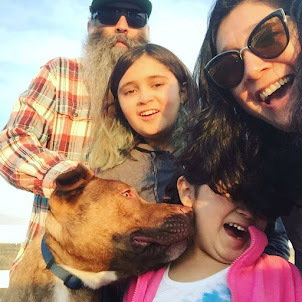 Lots of songs have "me" and "you" in it and in our house we have a good time changing the lyrics to every song we hear. It is super hilarious sometimes. Like the Adele song "Someone like you". "Never mind I'll find someone Like Lou! I wish nothing but the best for Lou-ou!" Mercy Mercy Me by Marvin Gaye is extra fun because we can combine Phi and my Mom's name. I loved the song "You and I" by Lady Gaga. But we like to switch it up. "Oh Lou and I. Lou Lou and I"
We can even do this with country music. Toby Keith's "I wanna talk about me" gets even funnier.
" I like talking about Lou, Lou, Lou usually. But occasionally I wanna talk about Phi!" My favorite is the classic from The Turtles, So Happy Together.